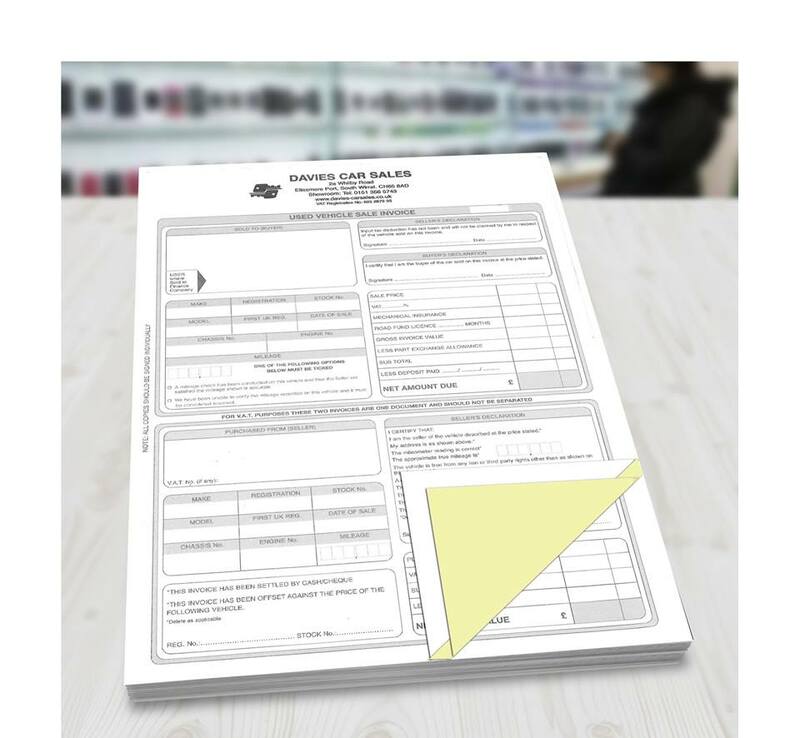 NCR Pads enable handwriting to be duplicated onto all layers of a multipart set. 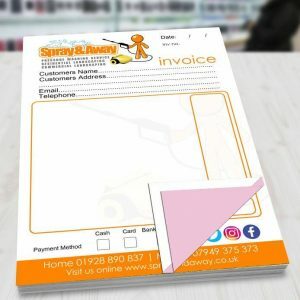 NCR stands for “No Carbon Required” and these pads are often used to duplicate invoices, order details or client notes. 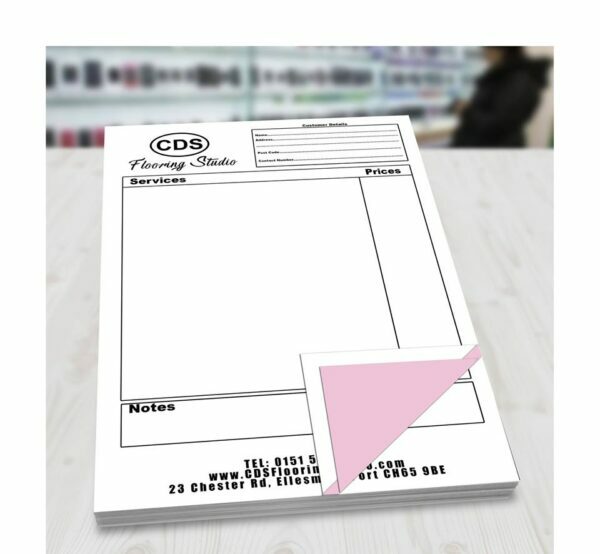 At Mersey Print, you can get your NCR Pads with 25 or 50 duplicate sets and choose between two or three parted sets. 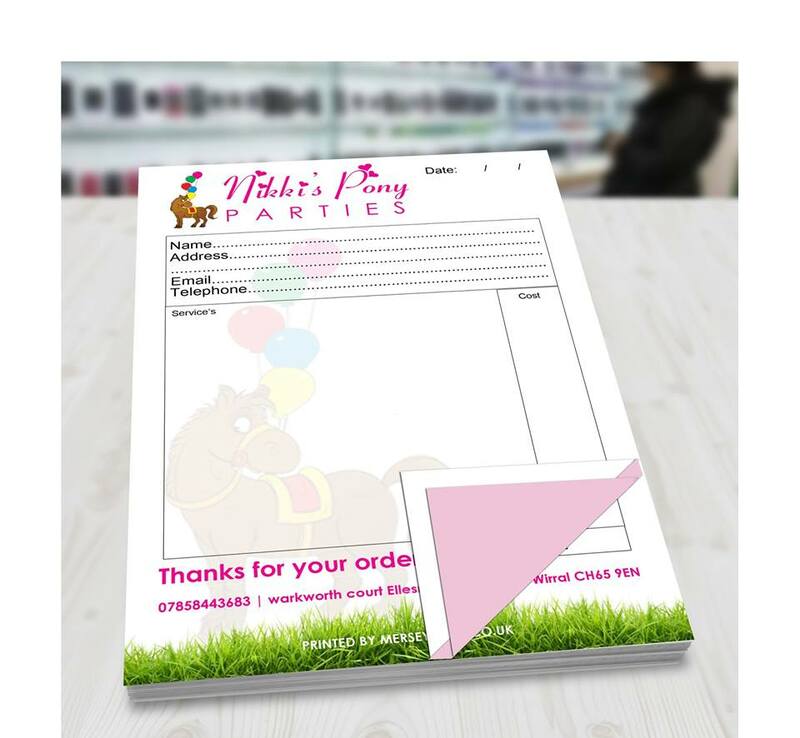 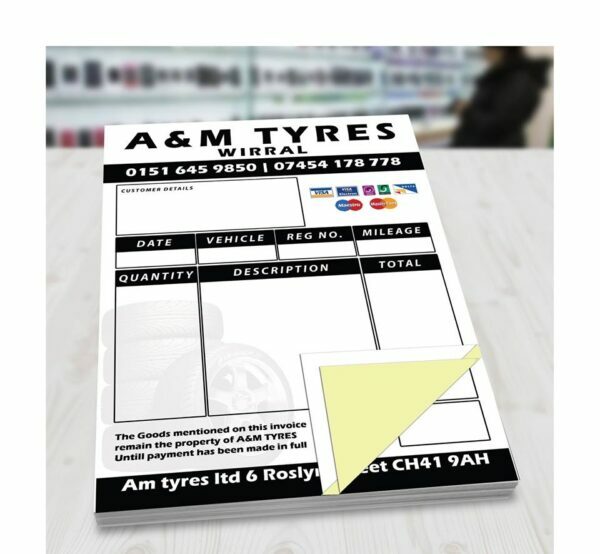 Our NCR Pads are available in A6, A5, DL and A4 sizes!